The vote clears the way for a re-run of the 'grand coalition' that has governed Germany since 2013, putting an end to more than four months of political uncertainty in Europe's largest economy. 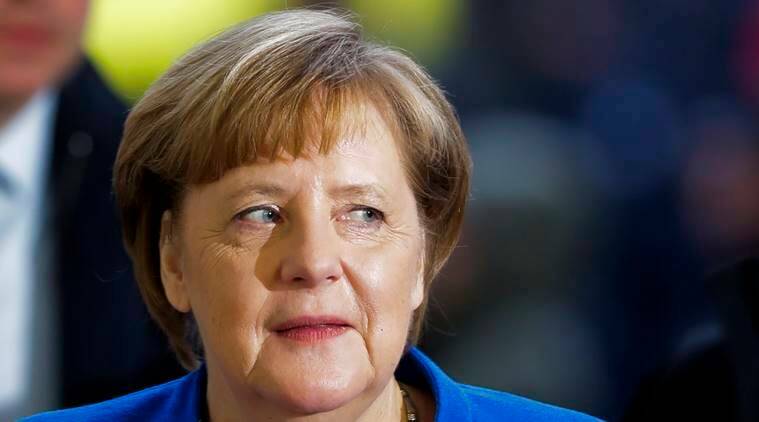 Members of Germany’s Social Democrats (SPD) voted 66 per cent in favour of entering a coalition with Chancellor Angela Merkel’s conservatives, an SPD official said on Sunday after a postal ballot. The vote clears the way for a re-run of the “grand coalition” that has governed Germany since 2013, putting an end to more than four months of political uncertainty in Europe’s largest economy.